For me Black History Month is chance for everyone to reflect on the achievements black people have made to this country. It is also a chance to look at what more needs to be done to improve the life chances of black people in this country. Growing up in a south London council flat in the 1970s and 1980s, the son of Jamaican parents (my mum was a NHS nurse and my dad was an engineer turn cabbie), my early heroes were cricketing ones: Sir Viv Richards and Michael Holding. So how did I become a partner at Top 50 law firm? I often ask this question of myself. Not because I did not believe I had the ability to become one. No, I just had no interest or knowledge about the law. My dreams were to become either a sports or political commentator or an economist. So what happened? After mediocre ‘O’ levels I left school at 16 and went to a sixth-form college. It was there that I was first introduced to the law, by a lecturer, Mr Powell. His enthusiasm for the subject rubbed off on me. Instead of going off to university to study economics, I deferred for a year and read law. At university I started to see a much more positive portrayal of black people in the UK. For example, in 1987 the first four black MPs were elected and the play ‘Black Heroes in the Hall of Fame’ was shown at theatres in London celebrating the achievements of black people, both known and unknown (did you know that traffic lights were invited by a black man?). I graduated with a 2:1 degree in 1990; however, it took me three years, over 400 applications and over 20 interviews before I secured a training contract with London Transport (LT). It was during my training that I discovered employment law. I was attracted to employment because it is technical, fast moving and deals with issues involving work, which we can all relate to. In 2000 I moved to Royal Mail which was a great place to practice employment law. I worked with a talented team and became a rounded employment lawyer. As well as advising on litigation, I dealt with strategic issues; considering how changes to employment law could affect the business. By 2006 I needed a change. A former colleague of mine from Royal Mail had moved to Weightmans and asked if I would be interested in joining him. I knew the firm as they were on Royal Mail’s panel and liked its culture: friendly, transparency and one that encourages self development. I joined them as an associate with a target of becoming a partner within three years, which I achieved. As well as my ‘day job’, I feel it is important to be an active member of peer group organisations. 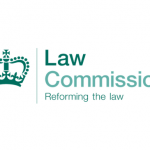 In 2012 I was invited onto the Employment Lawyers Association (ELA) Legislative & Policy Committee, which comments on proposals for employment law reform. I now chair this committee. ELA is an apolitical body representing the views and interests of just over 6,000 specialist employment lawyers. I also sit on the board of the Black Solicitors Network (BSN). We are the leading body that represents the interests of the UK’s existing and aspiring black solicitors. We are committed to achieving equality of access, retention and promotion of black solicitors. I have responsibility for careers and development and seek to forge links with firms so that they can become more diverse and inclusive. I am very proud of the work I do with ELA and the BSN. I’ve had a varied and interesting career and met some fascinating, clever and talented people, from all walks of life. However, I am very concerned about the substantial costs of joining the profession. I often ask myself: would someone with my background, now, have the opportunity to get in and make it in the profession? The Lammy Review and the recent publication of the Race Disparity Audit show there is still much to do eradicate racial inequality in this country. I plan to play my part in that work. Be resilient. You will suffer knock backs. Learn from them. Hopefully you will have support from family and friends, which I had, that enabled me to battle through them. Produce your best each time you are asked to do work for a partner/solicitor. They could be your future sponsors/advocates when it comes to getting a training contract, promotion and ultimately partnership. Do not be afraid to do things outside of your comfort zone; for me it was public speaking. It is the only way you will develop. 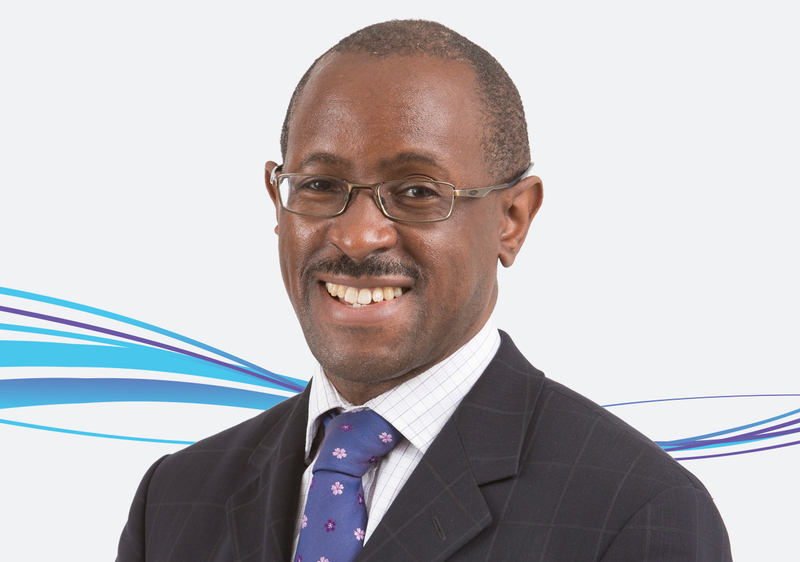 Paul Mcfarlane is a partner at Weightmans.